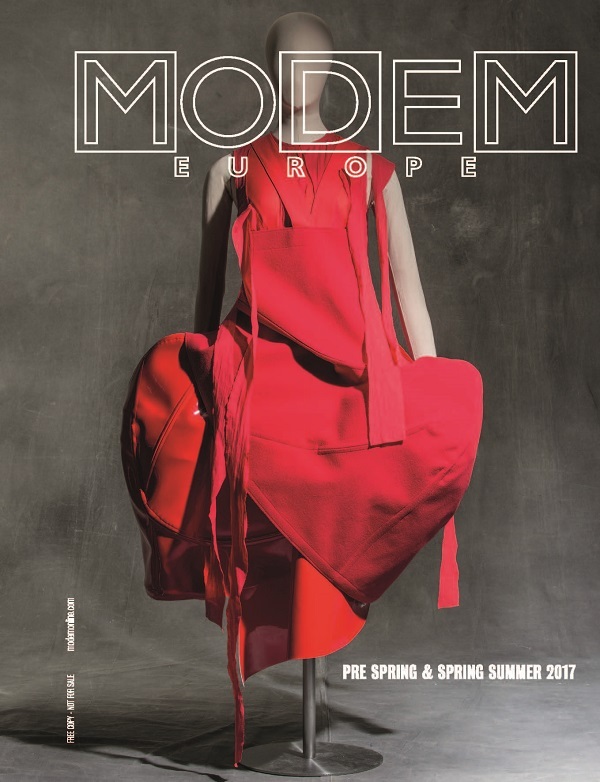 For this MODEM Europe june 2016 edition, we gave “carte blanche” to The Musée des Arts Décoratifs’ in order to celebrate the 30th anniversary of the opening. 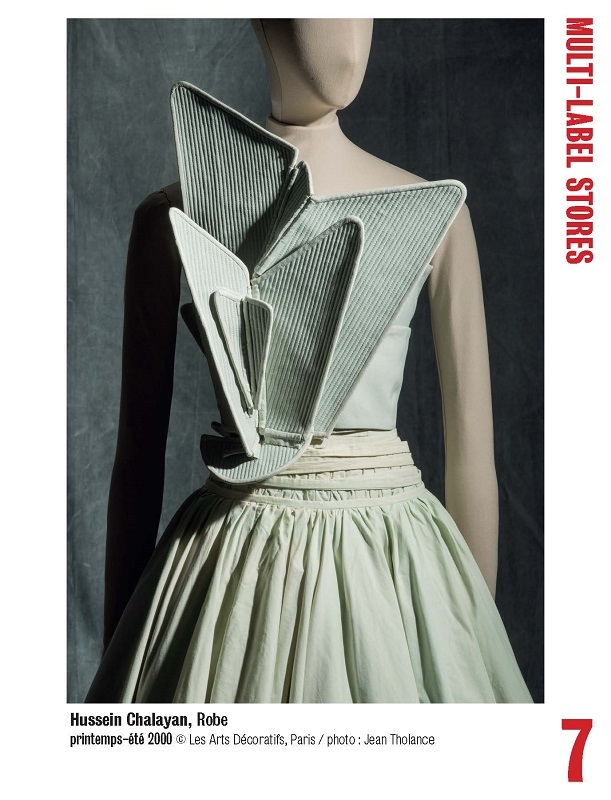 Founded in 1986 on the initiative of Pierre Bergé and the French textile industry with the support of Jack Lang, culture minister of that time, the Musée des Arts Décoratifs is paying tribute to this collective adventure and great fashion moment. 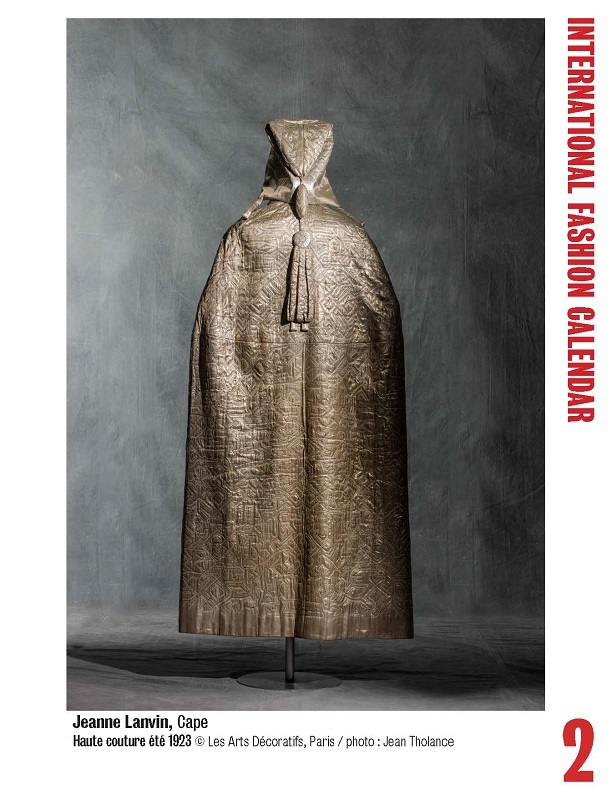 “The Fashion Forward, Three Centuries of Fashion” exhibition, casts a new spotlight on one of the richest collections in the world. 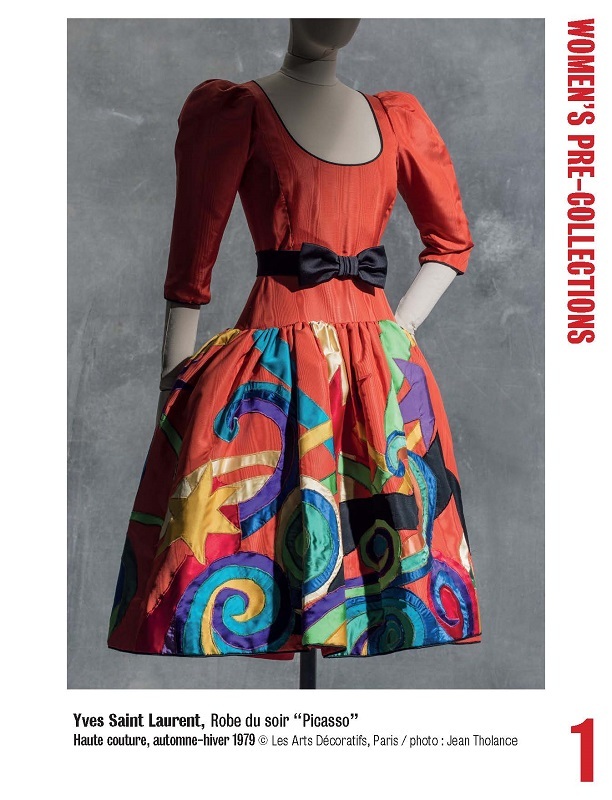 The three hundred pieces, selected from a collection constantly enriched by donations and acquisitions, take us on a journey through time, highlighting the key moments in fashion history from the very late 17th century to the most contemporary creation. 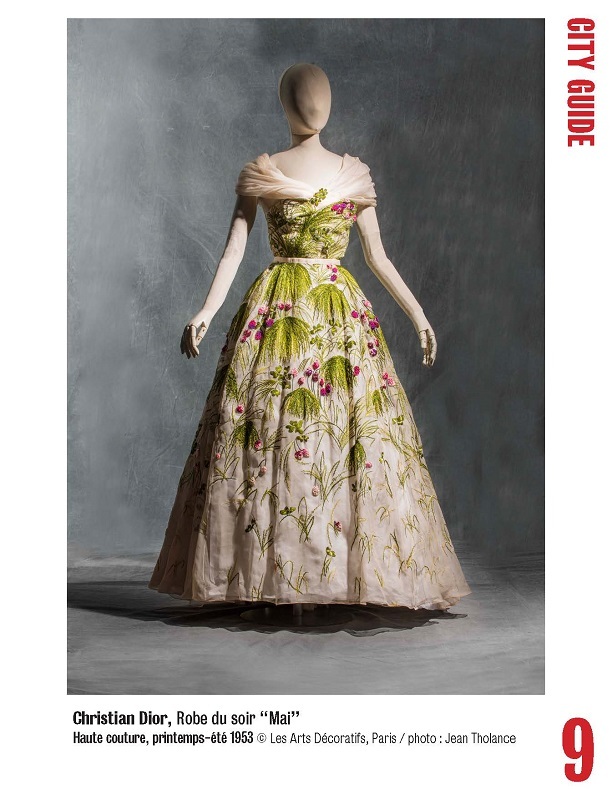 Freeing itself from the dictates of the conservation of works and the stringent conditions of their display, the exhibition is conceived as an ideal museum of fashion, featuring the finest examples of three centuries of creation habitually illustrated in reference books. 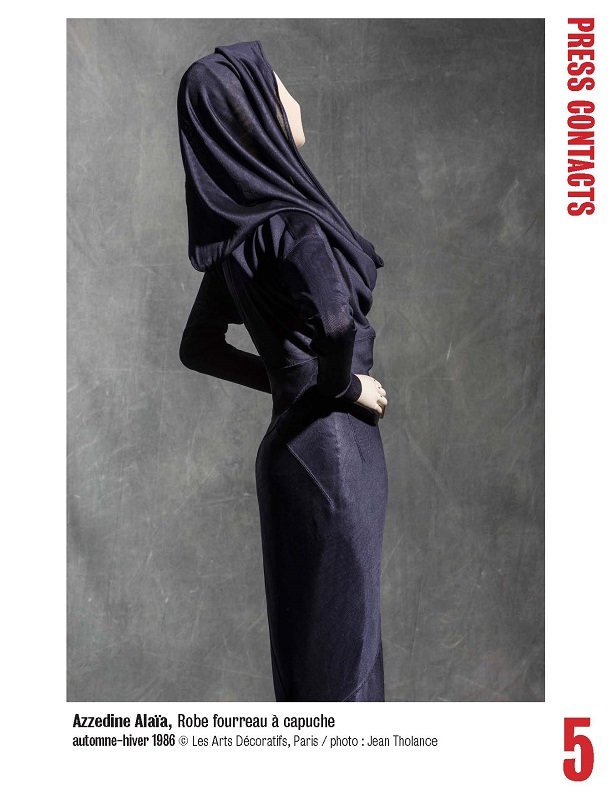 It also provides a fascinating new insight into fashion’s evolution via its designers, clients and periods. 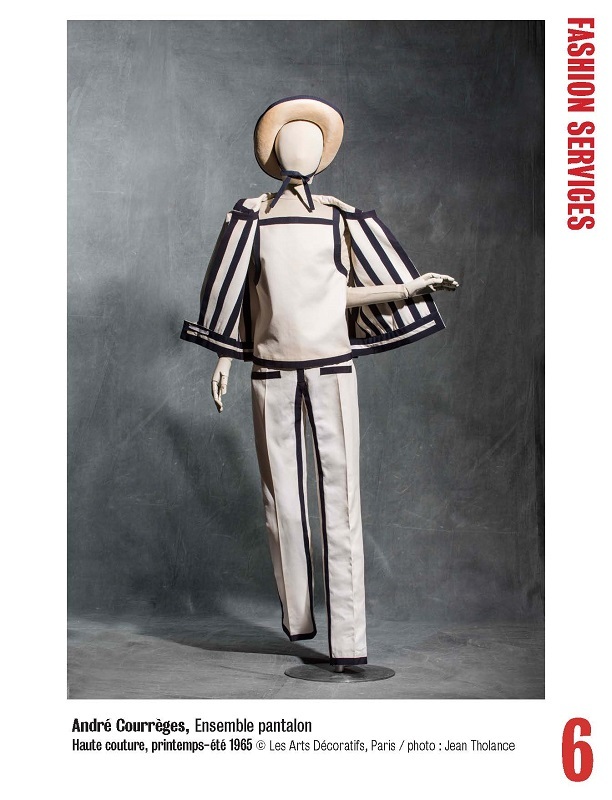 Fashion is even more fascinating when it is not self-generating but dialogues with the arts of its time, as did great figures of Couture such as Paul Poiret, Charles-Frederick Worth, Jacques Doucet, Jeanne Lanvin, Madeleine Vionnet, Gabrielle Chanel, Christian Dior and Yves Saint Laurent. 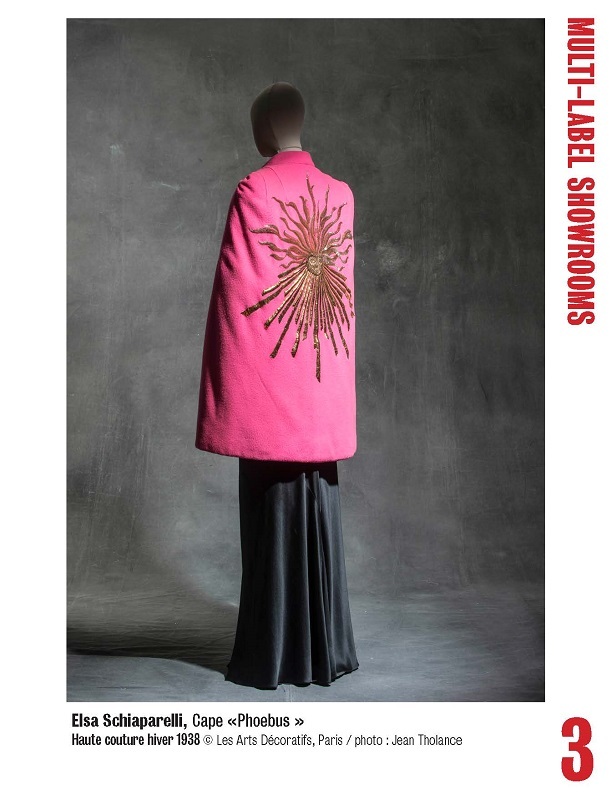 The exhibition culminates in the effervescence and singular eclecticism of the global contemporary fashion scene, in which the names of the most original creators are now associated with the most ancient fashion houses. 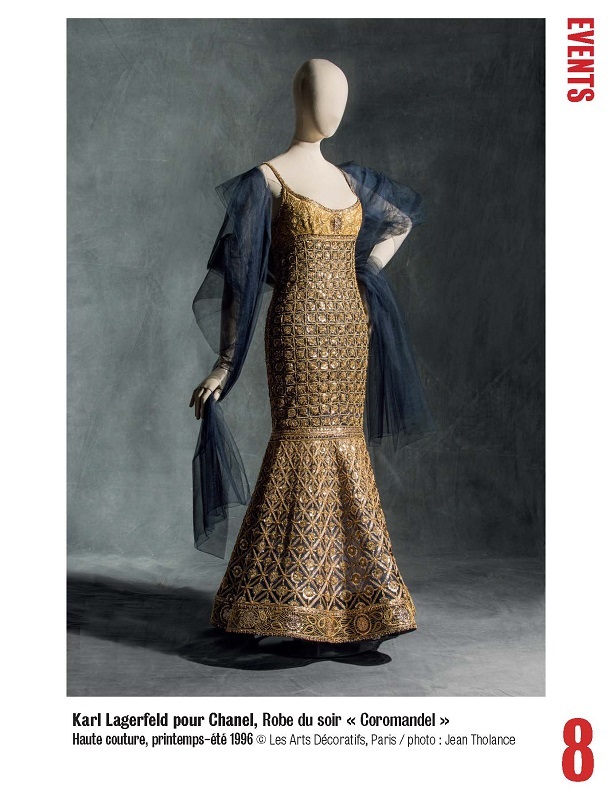 Because the entire history of fashion is also a history of the body and style, the exhibition’s artistic direction was entrusted to the British dancer and choreographer Christopher Wheeldon. In collaboration with the scenographer Jérôme Kaplan and assisted by Isabelle Vartan, Christopher Wheeldon has succeeded in giving the collection a sensual, poetic dimension, breathing new life into these illustrious creations by transforming every stage of the exhibition into a world in itself. 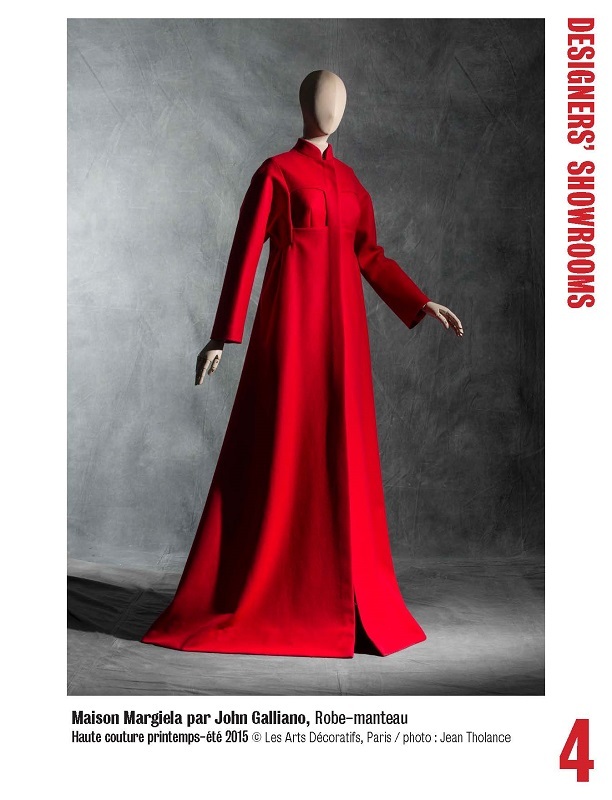 Each of these moments is enhanced by a unique collaboration with the dancers of the Opéra de Paris, in which a choreography gracefully casts new light on a silhouette, posture or attitude characteristic of this social and artistic evolution of the body.